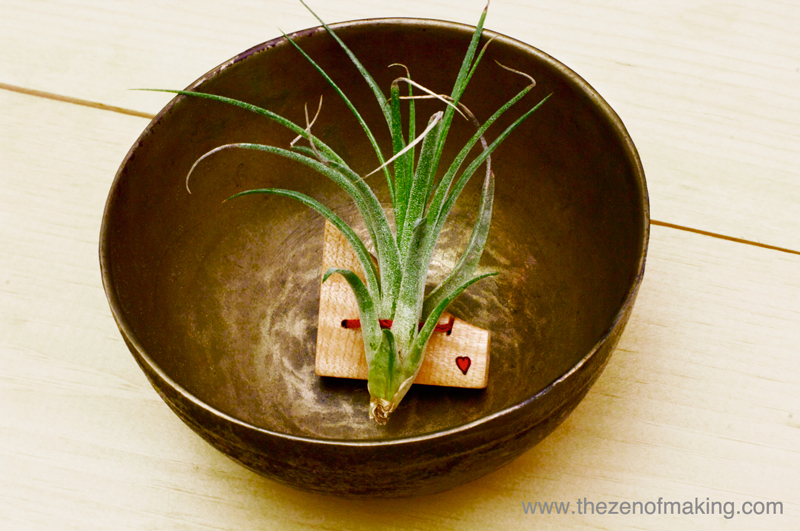 My air plant brooch tutorial is now on CRAFT: Project: Living Air Plant Brooch. Hooray for wearable air plants! From terrarium necklaces to moss rings, living jewelry is popping up just about everywhere. 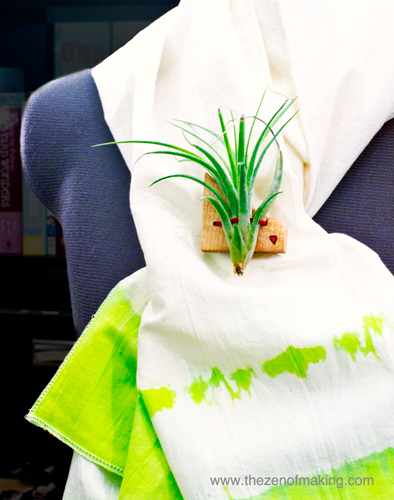 Are you ready to get in on the plant-wearing trend? 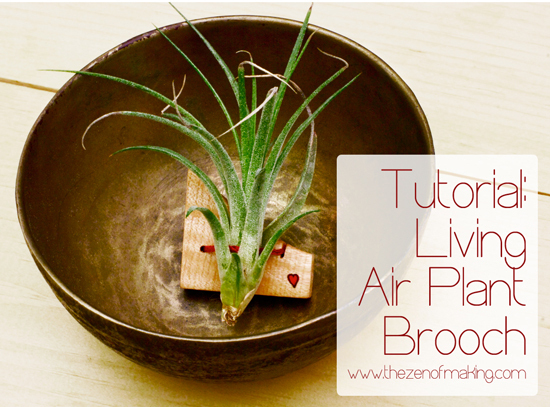 Make your own unique, green pieces with my air plant brooch tutorial! Step 1: Put on your safety glasses and facemask, then select a piece of scrap wood.  If needed, use your handsaw to cut it to size, making sure that the thickness of the piece is a uniform ¼”. Want to see more? Head over to CRAFT to see the full tutorial! Tomorrow: TZoM and Team CTD on FaveCrafts Radio!